Hidden gems. Often in our travels we look for such “off the beaten path” sights and experiences that provide memorable and unexpected delight. The Angostura Rum & Bitters Distillery in Trinidad and Tobago is one of those. The history of the company is one that mirrors many stories of the New World — migration, innovation, experimentation and struggle. The founders were the Siegert’s, a German family living in Venezuela, who named the bitters after the town of Angostura in which it was developed and then moved north to Trinidad. Originally it was developed for medicinal purposes (not unlike Coca-Cola) to cure upset stomachs for soldiers. Although it still possesses this quality it is by far more commonly used in cocktails. In fact, you can’t make a good cocktail without it. 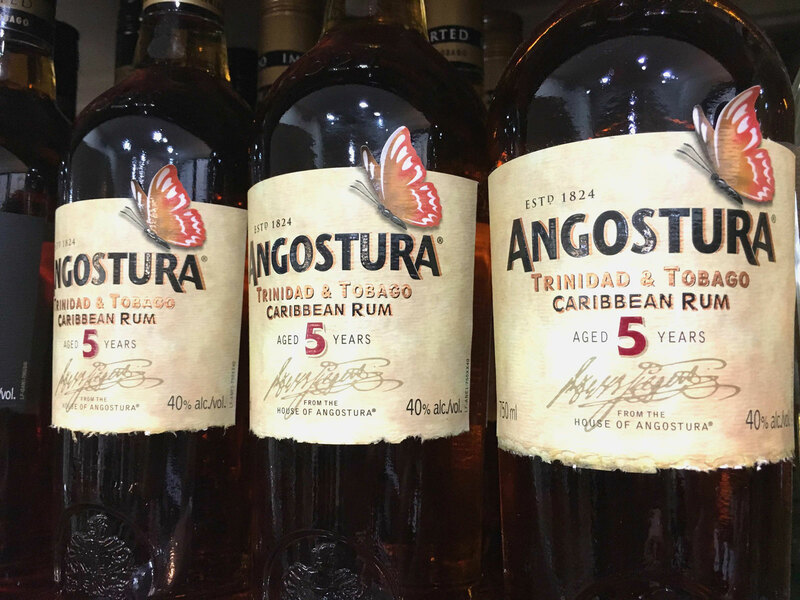 Eventually the family expanded into rum making and now Angostura produces many award winning rums. This is just a very basic summation of the origin of the company. The tour provides a richer and more in-depth story. Enthralling for all the history buffs or the plain curious. Tucked away just out of the main cacophony of Port of Spain, the distillery stands demurely and pristine. Our tour guide was knowledgeable, warm and enthusiastic. 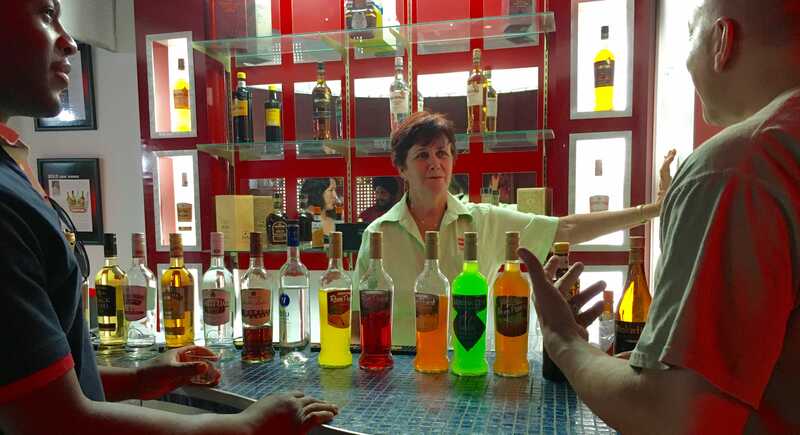 I was honestly not expecting much as I was just there to taste the rum, but she was a bastion of fascinating facts and anecdotes that I actually felt that we didn’t have enough time even though the experience was about 2 hours! The bitters facility proved to be the most intriguing. I found out that Angostura Bitters is a Royal Warrant holder to the Queen of England, which means they have the privilege to provide goods for the Royal household. 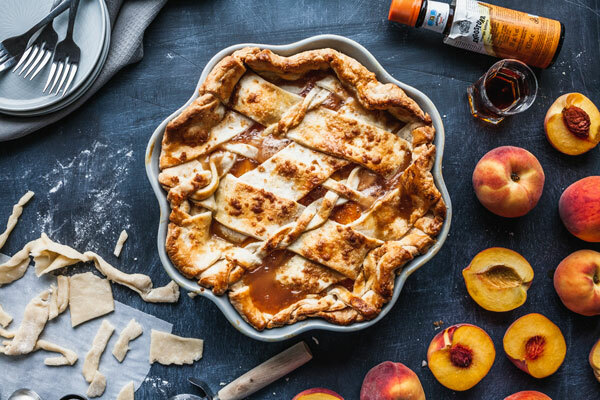 Even author Mark Twain waxed poetic about the love of the concoction. 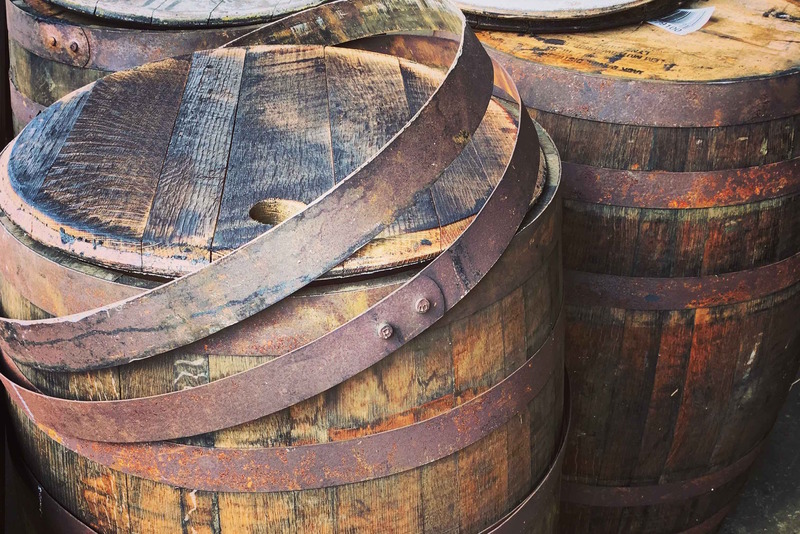 The bitters aren’t produced all year round as the rum is, just as needed. Only a few people know the secret formula and combination of spices that make up the elixir and are known as ‘manufacturers’. In fact the identity of current manufacturers is unknown, many only are revealed after their death — real cloak and dagger stuff. Oh and butterflies. 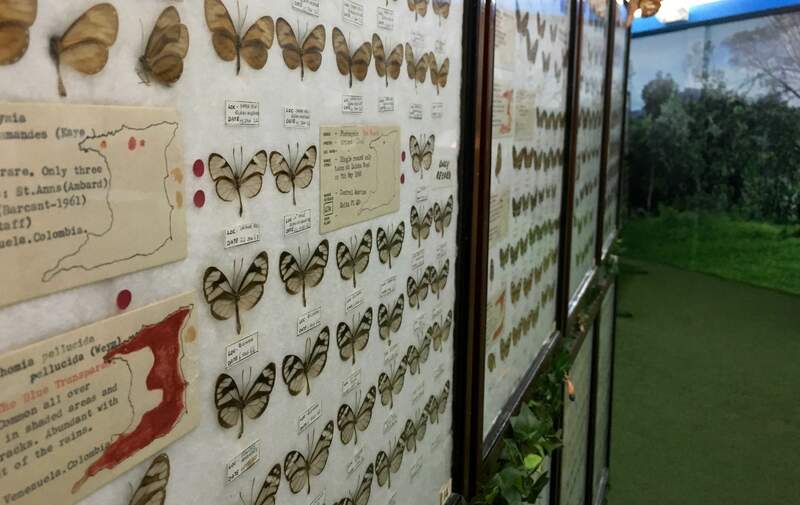 It was very unexpected but serendipitous to find out about their butterfly collection. Not some little amateur collection. I’m talking thousands of tropical and exotic butterflies. I believe it is considered to be the second largest in the hemisphere. I wish I had more time in examine them all — and I don’t have any particular interest in the field. Everything came to a satisfying conclusion at the bar. Our guide/hostess deftly served us a choice of many fine rums and alcoholic products amid the historical baubles that were decorated around us. The gift shop had the usual souvenir type things like T-shirts etc, plus a range of there fine spirits. Many of them are readily available all over the country in bars or grocery stores. All in all a fantastic experience. Do I recommend you visit? Definitely. Would I go again? Most certainly!